020410. 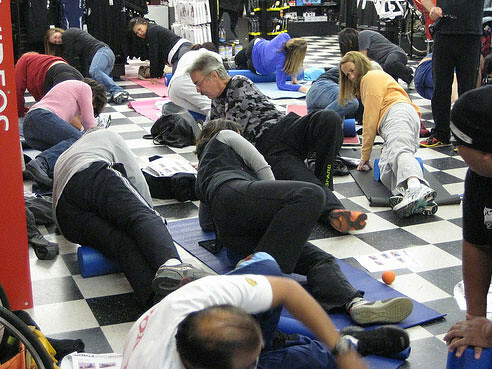 Each First Thursday of the Month, LA Tri Club holds socials around the city. 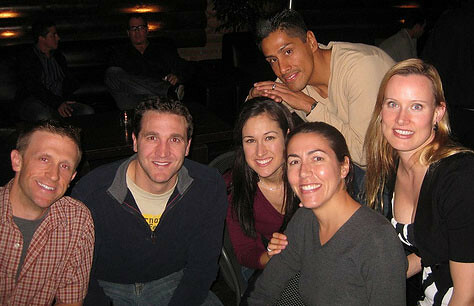 This month one of the host locations was Wokano in Santa Monica where over 150 members gathered for Happy Hour. Thank you to our awesome social committee!! First LATC TriCHICKS Saturday HILL SERIES ride of the season... they're gonna get tuffer and longer ladies... so buckle up!! This series is led by Liz Kollar and Tina Geller. Details for upcoming rides, including routes and descriptions can be found in the LATC Forums. Visit often for updates! Train safe. Race hard. Go TriCHICKS!! First LATC TriCHICKS Sunday Special ride of the season! 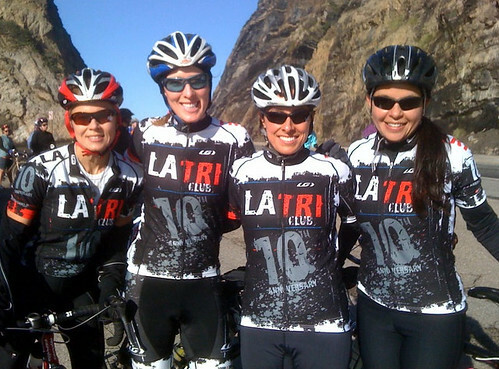 Look for the LA Tri Club TriCHICKS on rides most Saturdays and Sundays this spring, getting geared up for the 2010 season. 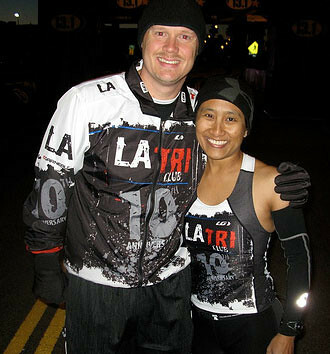 Visit the LA Tri Club FORUMS for each weekend specifics and routes, etc. 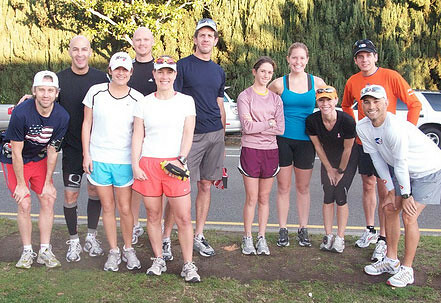 LATCer Catherine Griffin's LA Marathon Training runs... details for this series of runs are posted on the LATC Calendar and reminders are sent via the email network. All are welcome to come on out and get ready for the 2010 LA Marathon! 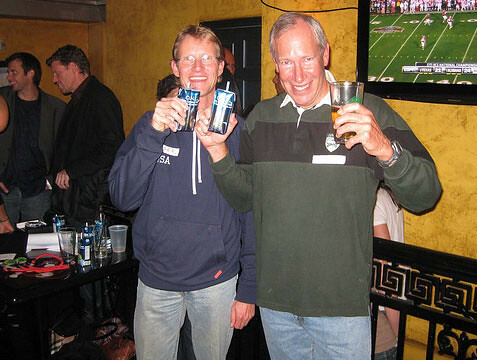 Santa Monica - Jan 2010 - The first First Thursday socials of the year... over 125 members came out to West 4th & Jane for a beer and to say HAPPY NEW YEAR to kick off the upcoming season. O.N.E. beverages were in the house... our new sponsor!! Yum! Hills Series informational meeting... 2009, leading into the 2010 season... over 80 ladies came out to listen up about what we have in store for the upcoming year. 120509. 200 LA Tri Clubbers gathered at the Marriott in Marina del Rey to celebrate the year... and hand out awards to member-stand-outs. Thank you to everyone who celebrated the season with us! Congratulations to all Member and Speedster award winners!! 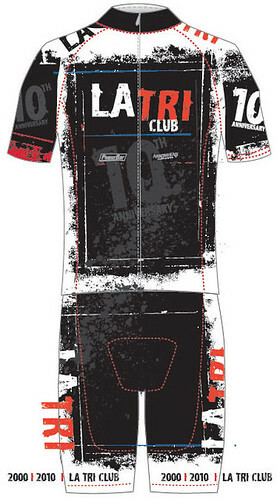 Our 2010 Anniversary Kit will be avaliable for 2010 only. Please visit www.latriclub.com and click on STORE to shop. In Sept. Happy Hour went to RUSH STREET in Culver City. 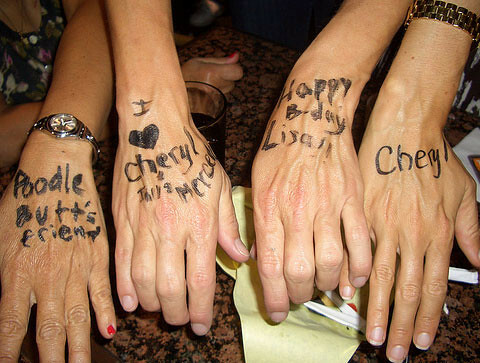 Plenty of gang was there for happy hour social. These events are always open to both members and non-members.